Friends of Stockport Cemeteries has been established since August 2003 and are working closely with the Council to bring about effective, long lasting improvements to all our cemeteries and closed churchyards. Stockport Council has five cemeteries to maintain and in addition to this they are responsible for ground maintenance and headstone safety for around 14 closed church yards (the number is increasing each year) and also the upkeep of old burial grounds around Stockport. 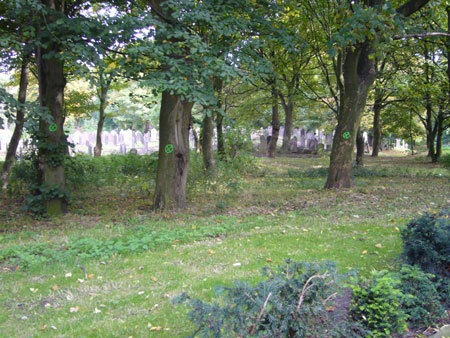 As a group we raise money for the enhancement of Stockport Cemeteries, presently we working with the Council to make more improvements at Willow Grove Cemetery in Reddish. We propose to lay rolled stone paths throughout the cemetery, install new signage and interpretation boards .